WEST HAM are arguably the Premier League's form team having won four games on the spin and smashed home 11 goals in the process. After fan unrest last season led to protests at the London Stadium, there were a few grumbles when the Hammers were embarrassed 4-0 at home by Manchester City a month ago. But boss Manuel Pellegrini would have looked at the fixture list and thought his side had a great chance of stringing some wins together against more modest opposition to get the punters back onside. That's exactly what has happened and the bookies fancy them to make it five in a row here, with Pellegrini's side 13/10 at 888 Sport to beat Watford, who are 41/20 shots after a poor run of form. But the Hornets ended a six-game run without a win by beating Cardiff 3-2 last week and that may make some punters lump on the draw at 5/2. 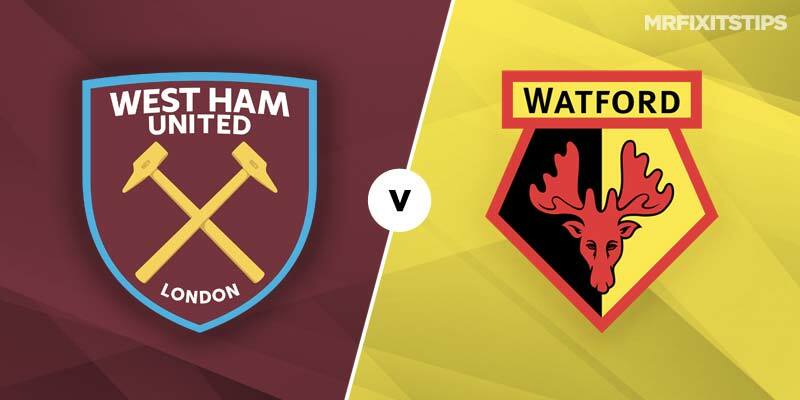 Watford almost threw a three-goal lead away in that game so I fancy the Hammers to breach their fragile defence in this one. Over 1.5 West Ham goals looks a great shout at 26/25 with 888 Sport who offer 18/5 on over 2.5 goals. Both teams should score as West Ham haven't been that solid in defence, keeping just four clean sheets all season, but the odds are pretty poor at 4/7. Try teaming that up with a home win, which stretches the odds to 3/1. Michail Antonio's goal last week at Fulham should be enough to keep him in the side and he looks good value at 27/10 for anytime scorer. The big forward is 15/2 to net first if you fancy him to break the deadlock. Brazilian Felipe Anderson has been the creative spark for West Ham and I like the look of the 5/2 on offer from 888 Sport for him to provide an assist. There are also some interesting specials on offer from 888 Sport and it might be worth a few quid on Watford livewire Gerard Deulofeu to hit the woodwork with a shot that doesn't lead to a goal at 8/1.